​nspire In Education students "taonga blessing with Papa Togi"
Inspire in Education Charitable Trusts Mission is to remove the commonly used label "at risk" to "at promise" by producing rangatira for the future. Rangatira being, our leaders, future parents, employers, kaiako to their whanau. 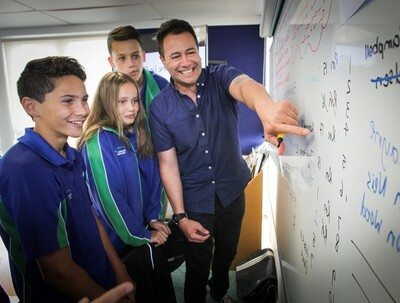 What is Inspire Education (IIE): IIE was founded on many of own personal experiences in education and today’s data that shows Māori boys are often found in starring roles in many school’s achievement targets. Sadly, these are underachieving roles across the board, and at a substantially lower standard in Writing, Reading, Math, and Tech than female classmates, and most certainly in comparison to Pakeha | European students of their same age, and in the same learning environments. So, a platform was created to build young leaders by servicing the needs of Māori learners now and in the future. Using an innovative educational organisation servicing the needs of Māori learners now and in the future. Who do we serve: The children and families in our communities by ensuring they have better opportunities, skills and a sense of community pride. So how: We’ve built innovative, relevant and contemporary programme that engage, interact with, and keep the learner interested in and yearning for further education. Through Inspire in Education, organisations range from professional learning and development services to assist schools with Māori cultural competence standards and Māori curriculum design. focused on educational success for Māori. What could we do to inspire the young people like the ones in the data? ​let's get rid of our deficit perspective in education. "These students could, not all, come from a culture of violence, a culture of poverty. These students are at-risk; these students are truant. These students are empty containers for us to fill with knowledge. They have the problems, we have the solutions. Let's value the stories that young people bring to school. Their stories of overcoming insurmountable odds are so powerful. And I know you know some of these stories. These very same stories and experiences already have Grit, Character, and Resilience in them. 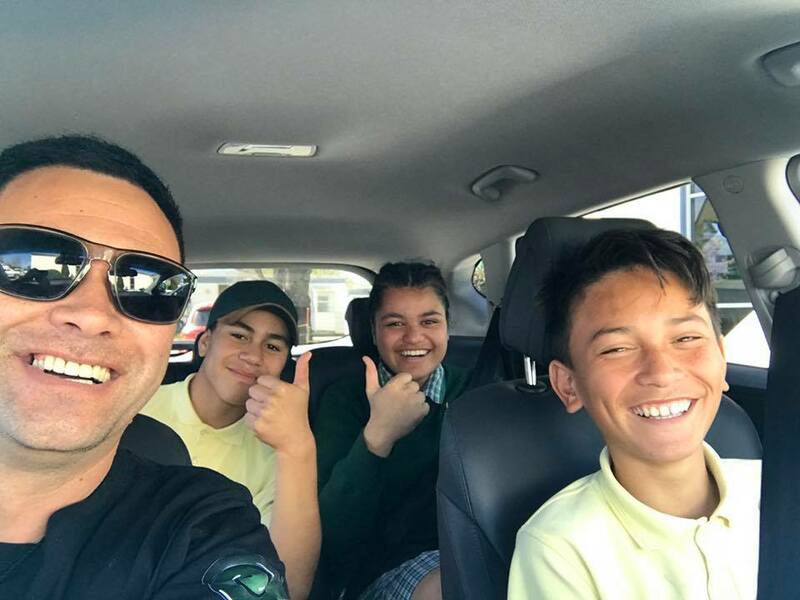 Matua Conrad has given up his career in the corporate world to help our young people refine those stories. Helping them to be proud of who they are, because our education system welcomes their families, their cultures, their communities and the skill set they've learned to survive. The strategy being the most important: Resources. We have to provide adequate resources to young people. Grit alone isn't going to cut it. You can sit there and tell me all you want, "Hey, pick yourself up by the bootstraps." But if we were born without any straps on my boots…. How are supposed to pick oneself up? The overall mission is for Inspire In Education to be made redundant in a generations time.